NOTE: page yield are tested under optimum lab condition, it may vary in actual use depending upon user's printing mode and medias. 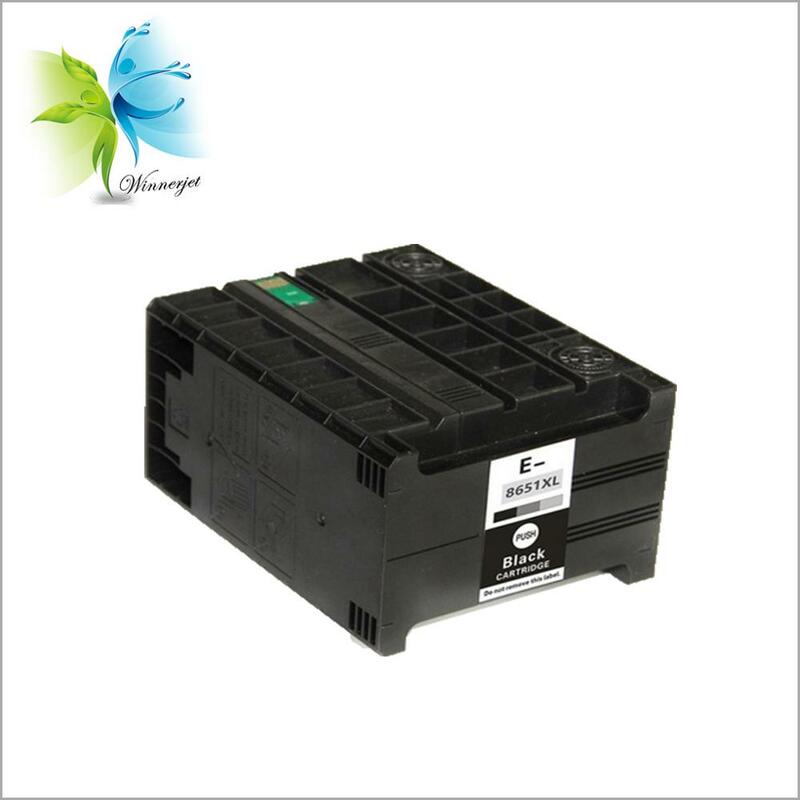 The T8651 black ink cartridge from Winnerjet are guaranteed to meet or exceed the OEM print quality and standards. 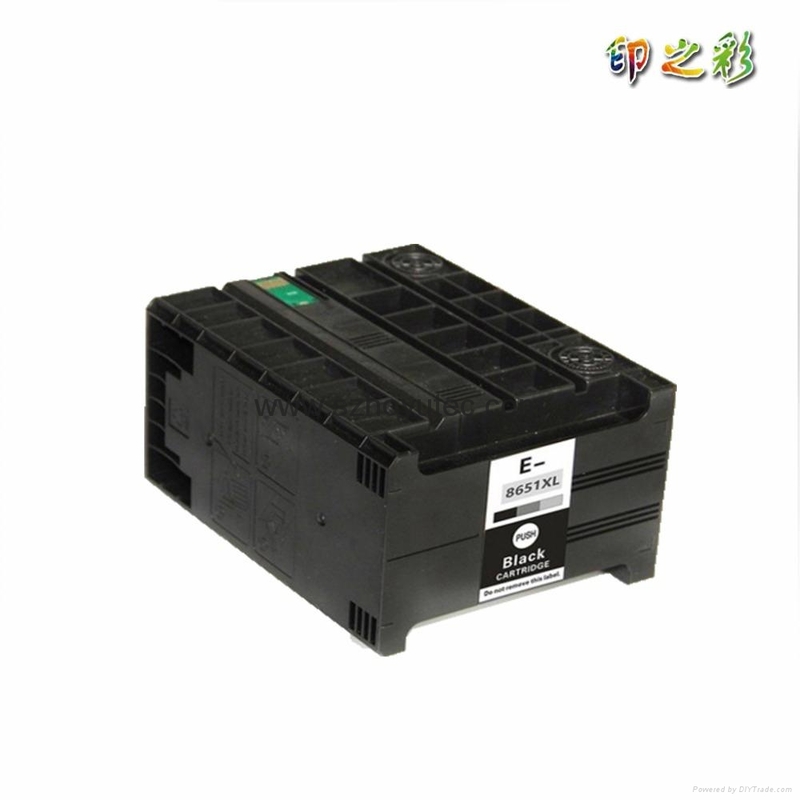 This ink/cartridge set is compatible for Epson Workforce Pro WF-M5190DW / M-5190DW BAM / WF-M5191 / WF-M5193 / WF-M5690DWF WF-5690DWF BAM / WF-M5693, othter printer models are not applicable. Please double check your printer model so as to match the right ink&cartridge. Plug-and-print solution, easy to use. Stable chip, works comparably with the originals. 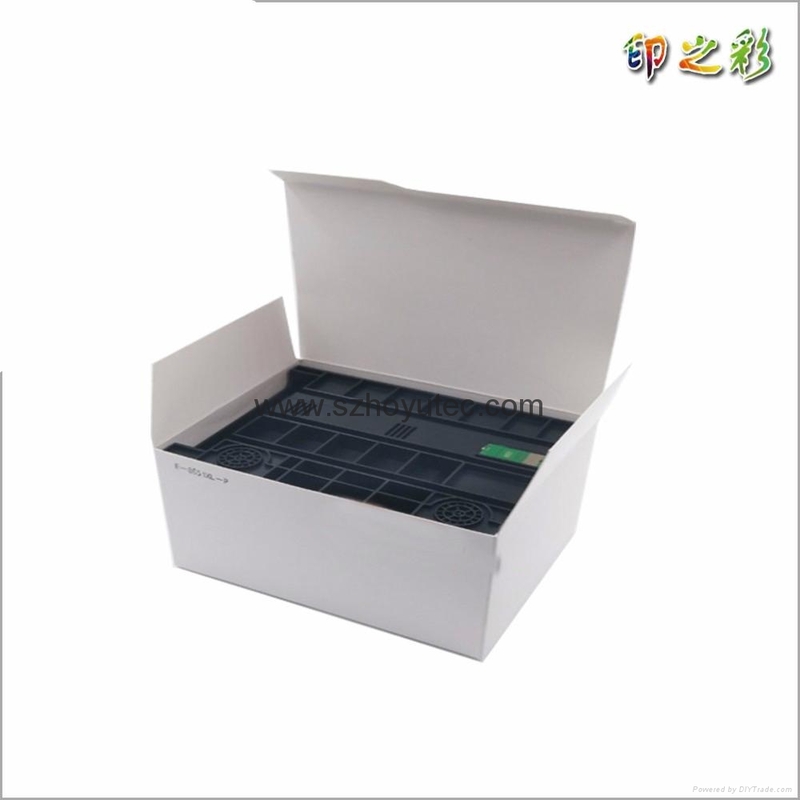 High density black pigment ink inside provides with denser black and sharp lines in printing. Competitive price, stringent quality control.